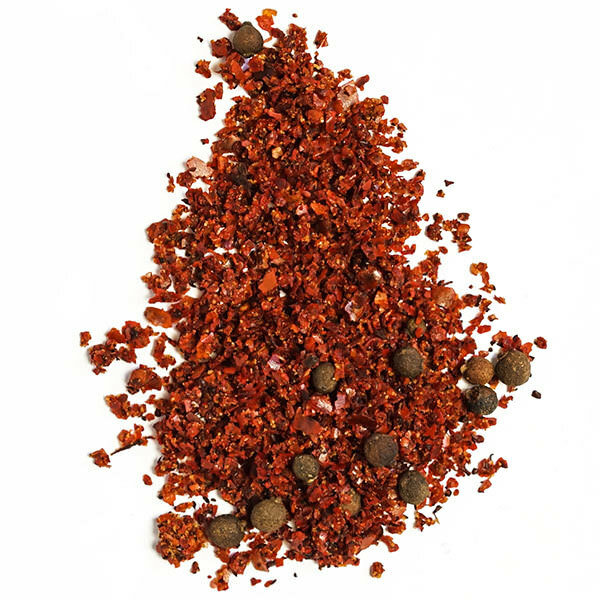 This is the traditional blend for Turkish meatballs. Also a great hamburger spice. 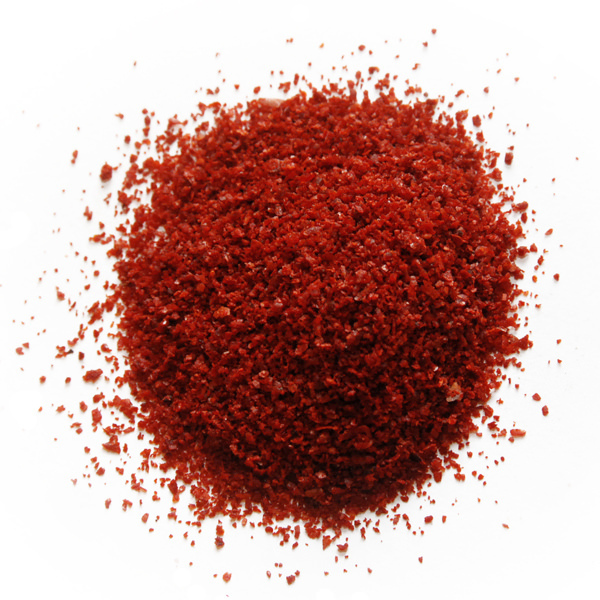 Turkish Kofte Spices will compliment nicely any ground meat recipe. 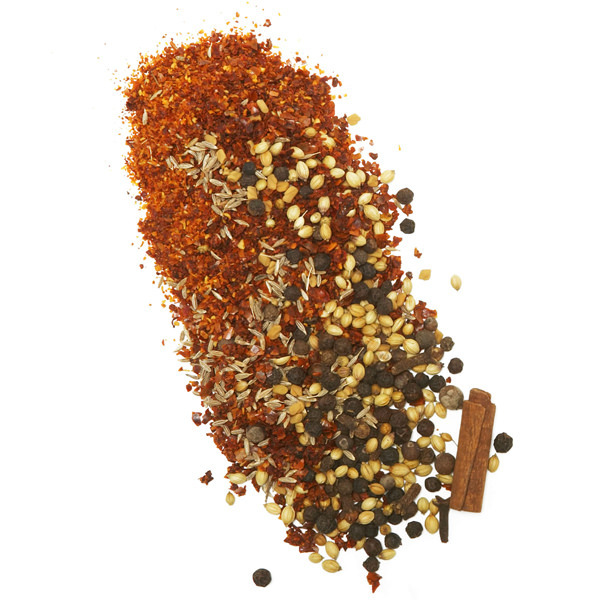 Beef, lamb, veal, chicken or pork will all benefit from the addition of these well-blended spices. Perfect for meatloaf, mince meat kebabs or stir-fried ground meat. 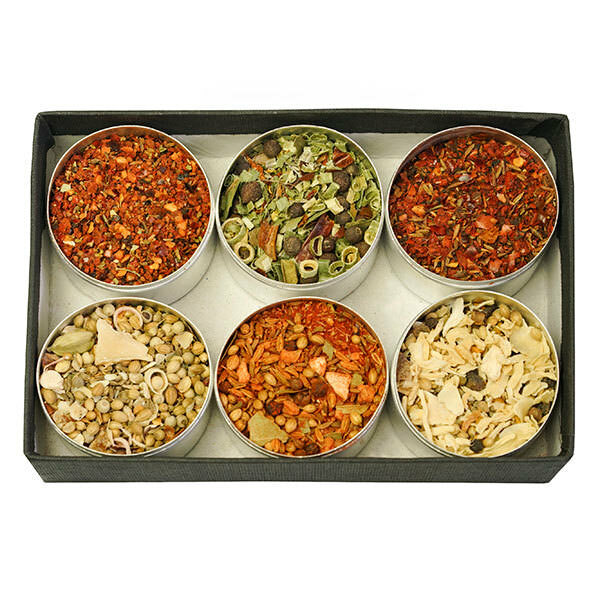 Ingredients: Chili, black pepper, cassia, coriander, cumin, fenugreek, allspice, clove.